Dr. Rippe has assembled a dedicated dental staff, each of whom encompasses the principles and values of quality care. The team is small, allowing them to work one-on-one with patients and the doctor. Each individual has a well-defined role and is highly skilled in oral health and dental care. Dr. Rippe spends a considerable amount of time and resources training, developing, and coaching team members. The team in our Centennial dentist office is eager to learn and patients appreciate and greatly benefit from their knowledge and ability. Additionally, you will find that our team is exceptionally friendly and genuinely concerned for their patients' well-being. Rippe Dental Associates has some of the most experienced dental professionals in Denver, CO. We specialize in cosmetic and general dentistry including porcelain veneers, dental implants, sedation dentistry and teeth whitening. Nothing is too complicated for our team. Call to see how we can help you. Mary, our Office Manager, brings over 20 years experience in human resources management and organizational and leadership development to her position with Rippe Dental Associates. In her role as Office Manager and Patient Advocate, she loves the opportunity to give back to the community by taking the time to get to know each patient, striving to exceed their expectations and creating a memorable and pleasant experience each time they visit our office. Mary enjoys spending time with her husband of 34 years; and their son and his family. One of her greatest blessings is being an intricate part of her three grandchildren’s lives which brings laughter and joy to her heart on a daily basis. Megan is a graduate of Iowa Community College in conjunction with Creighton University. 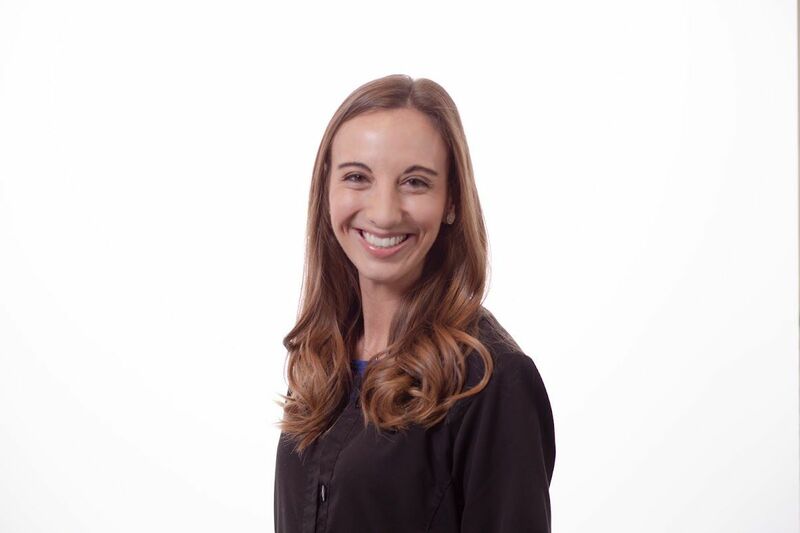 Megan has been practicing in the dental field for over 10 years. Megan enjoys reading, cooking, running and spending time with her family and dog! She looks forward to building strong relationships with her patients and giving each the smile that they deserve. Mallory graduated from dental hygiene school in southwest Missouri in 2010. A few years later she moved to Colorado and has since enjoyed spending time skiing, hiking, camping and being outdoors. She especially loves to spend time with her husband, daughter and dog! Mallory spent quite a bit of time in the dental chair as a child and has been fascinated with teeth ever since. She loves helping her patients achieve a healthy smile! Jasdeep was born in Punjob, India where she lived until she was 5. She has lived in Colorado ever since then and loves exploring our beautiful state. In her free time, Jasdeep enjoys running, hiking, and spending time outdoors. She also loves to cook and spend time with her family! What Jasdeep loves about working at Rippe Dental Associates is how well the team works together and everyone's positive attitudes. She loves to see her patients happy and smiling faces and is excited to help her patients obtain the smile of their dreams. Selene is originally a Cali girl but has called Colorado home for the past 8 years. In her free time, she enjoys baking, watching movies and going on walks. These past times are made even sweeter by getting to do them with her family! Her perfect day would be spent eating spicy food and getting to laugh and be goofy with her loved ones. 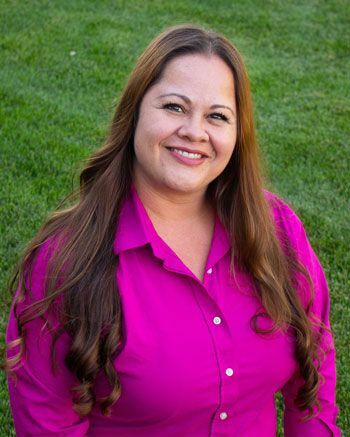 Selene loves working at Rippe Dental Associates because of how peaceful and calm the office is, as well as how caring the entire staff is. 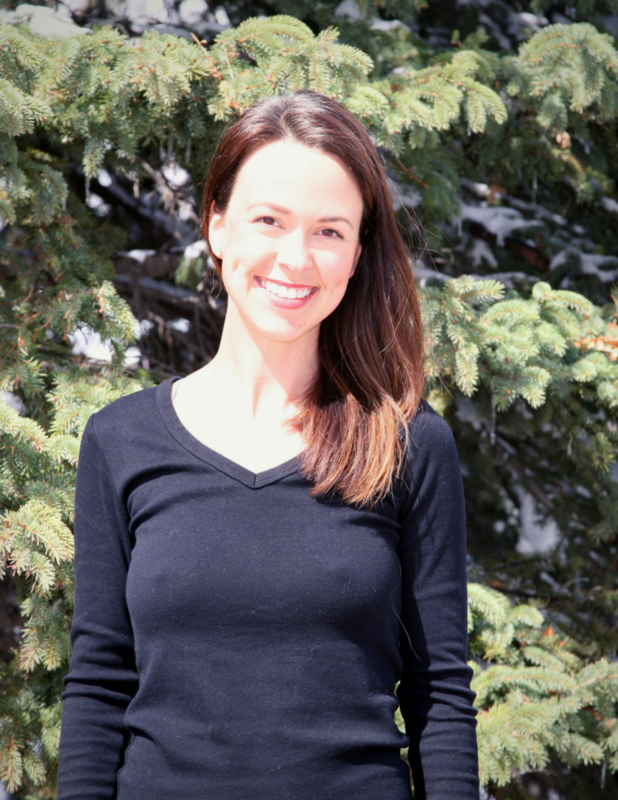 Joanne, our Patient Advocate, graduated from the University of Colorado in 1997 with a Liberal Arts Degree in Mathematics. She has been working in the dental field for over 20 years and is proficient in appointment scheduling, insurance coordination of benefits and financial arrangements. She assists patients in keeping within their dental budget and is an excellent resource to help obtain outside financing when necessary. 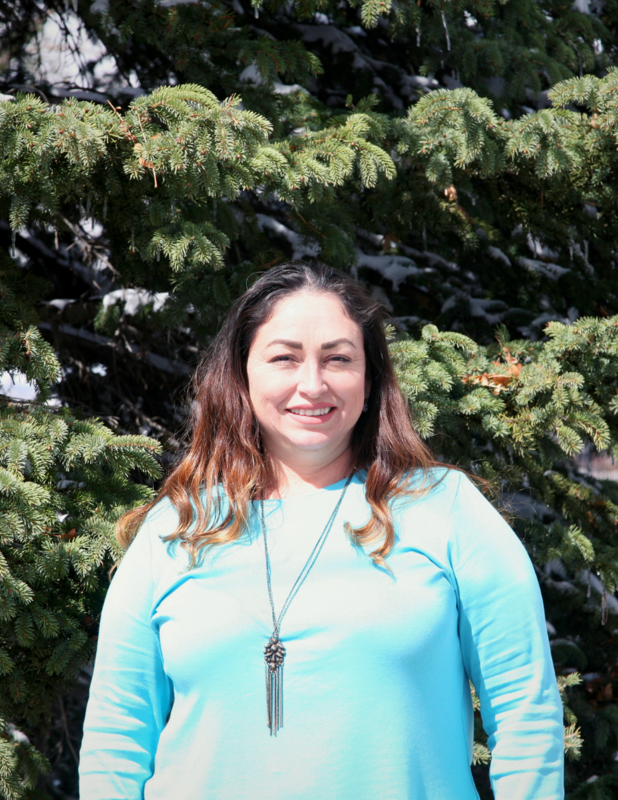 Outside of the office, Joanne enjoys spending time with her husband and their three boys, keeping up with friends, going to church, traveling, and skiing. Heather is originally from Arizona but has lived in Colorado for 17 years. She has worked in the dental field for the last 10+ years. Heather loves to take care of patients and see them thrive! In her free time she enjoys going to the lake, hiking, bowling and listening to music! She also loves spending time with her family, her boyfriend and her beloved Deebo (her precious Chiweenie puppy).